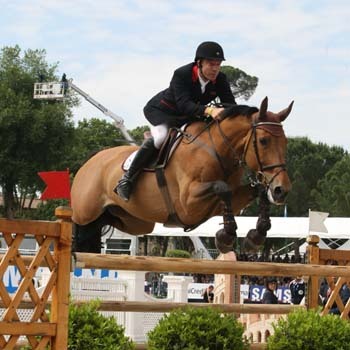 March 17 - Michael Whitaker (pictured) has had a ban from competing in the 2012 London Games because of a doping offence lifted by the British Olympic Association (BOA) - the 27th successful appeal against the controversial bye-law since it was introduced in 1992. 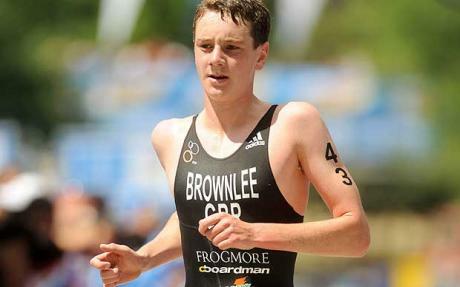 March 17 - Alistair Brownlee (pictured), Britain’s world triathlon champion, will learn on Monday how his competitive year will shape up when he undergoes a scan on the femoral stress fracture that was diagnosed last month and revealed first on insidethegames. 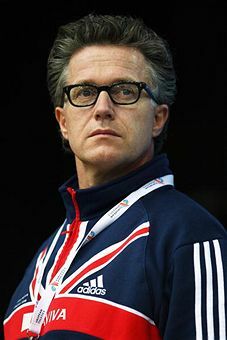 March 16 - UK Athletics head coach Charles van Commenee (pictured) has flown home with mixed feelings about the performances of British athletes at the World Indoor Championships here. March 16 - London's Olympic Stadium is set to go head-to-head with Beijing's Birds Nest, which hosted the 2008 Games, for the right to stage the 2015 World Athletics Championships, it has been announced. 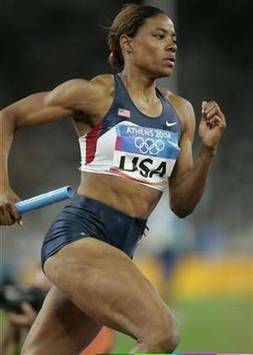 March 15 - The United States should be stripped of the gold medal it won in the 4x400 metres at the 2004 Olympics after one of its squad, Crystal Cox (pictured), was banned after it emerged she was taking banned performance-enhancing at the time, the International Association of Athletics Federations (IAAF) said today. 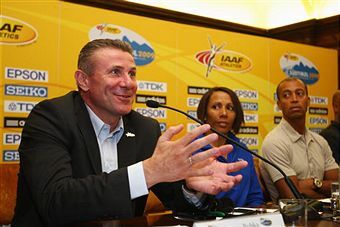 March 15 - The International Association of Athletics Federations (IAAF) needs to scrutinise its cost-base in the testing economic times we are all living through, according to Sergey Bubka (pictured), the organisation’s Senior Vice-President. March 15 - A drained Yelena Isinbayeva (pictured) has hinted that she might take a break after another major championship disappointment. March 14 - The World Indoor Championships ended here with high drama today with a world record on the penultimate jump of the last competition. March 14 - Nearly 100 former international players today launched a campaign to demand the dismissal of Pakistan Hockey Federation (PHF) secretary Asif Bajwa (pictured) after the country's disastrous performance at the World Cup, which finished in New Delhi yesterday. 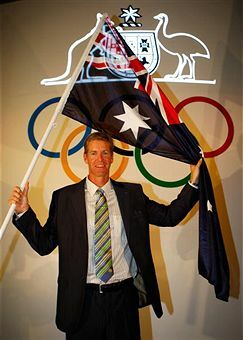 March 14 - Australia's greatest-ever rower, James Tomkins (pictured), is ready to make a comeback for the London 2012 Olympics when he will be nearly 47, he has revealed. 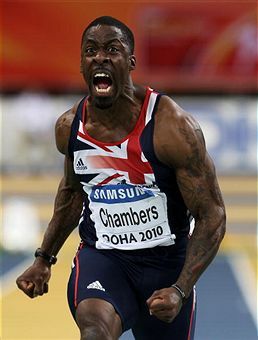 March 13 - Dwain Chambers (pictured) has ruled out any prospect of a renewed attempt to secure eligibility to compete for Britain in the 2012 Olympic Games in London. 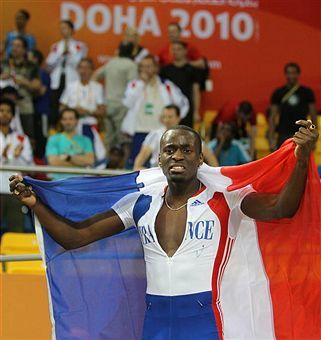 March 13 - There was double gold medal delight for Britain in Qatar today, as sprinter Dwain Chambers and pentathlete Jessica Ennis (pictured) fulfilled high expectations to win World Indoor Championship titles. 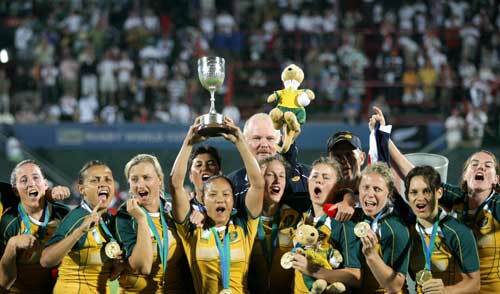 March 13 - Australia won the hockey World Cup for the first time since 1986 when they beat defending champions Germany 2-1 in the final in New Delhi today. March 12 - Pakistan's entire hockey World Cup squad, including captain Zeeshan Ashraf (pictured) have announced their international retirement after finishing last at the 12-team tournament in India. March 12 - Wellington, a village in Palm Beach, has announced that it pans to bid for the 2018 World Equestrian Games.